Create a Winter Wonderland. 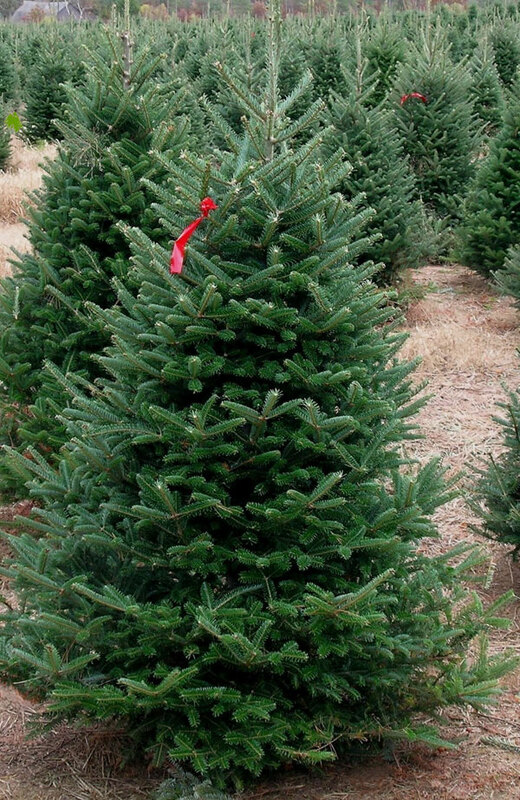 Place your tree order today. 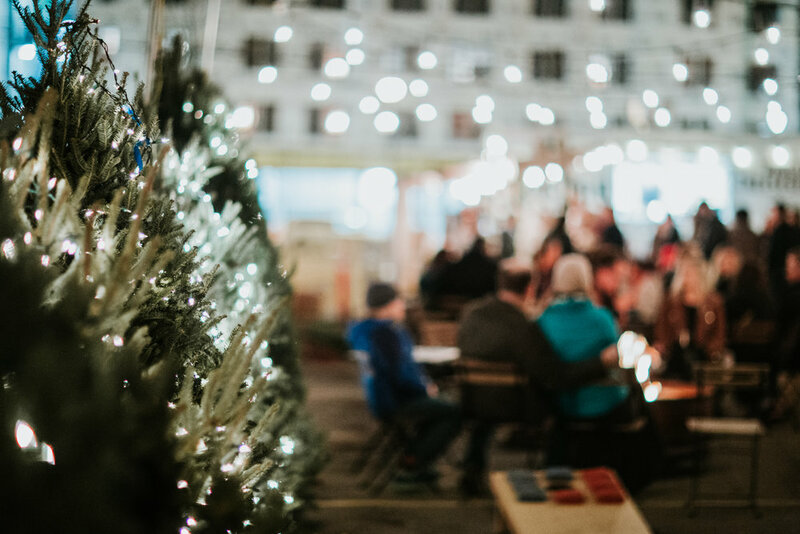 By purchasing a tree with Folkways, you help transform a downtown parking lot into a Winter Wonderland for all to enjoy at the Christkindlmarkt. 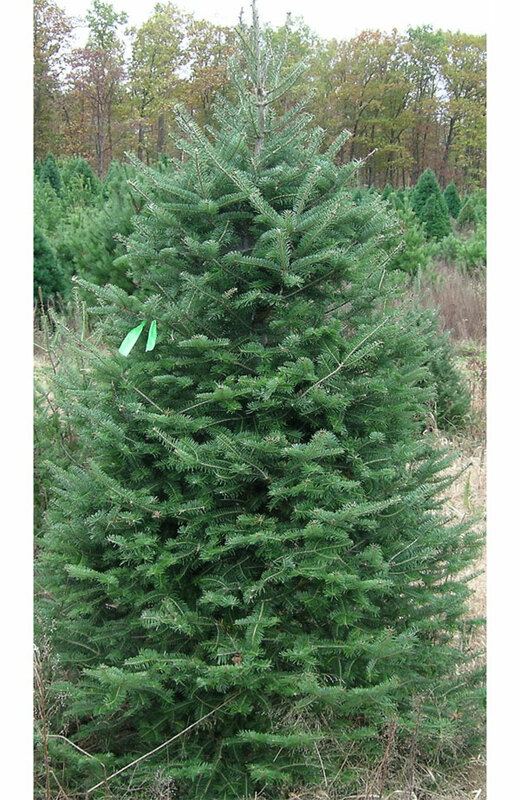 Your tree will be a part of the twinkling forest and will go home with you after the event. 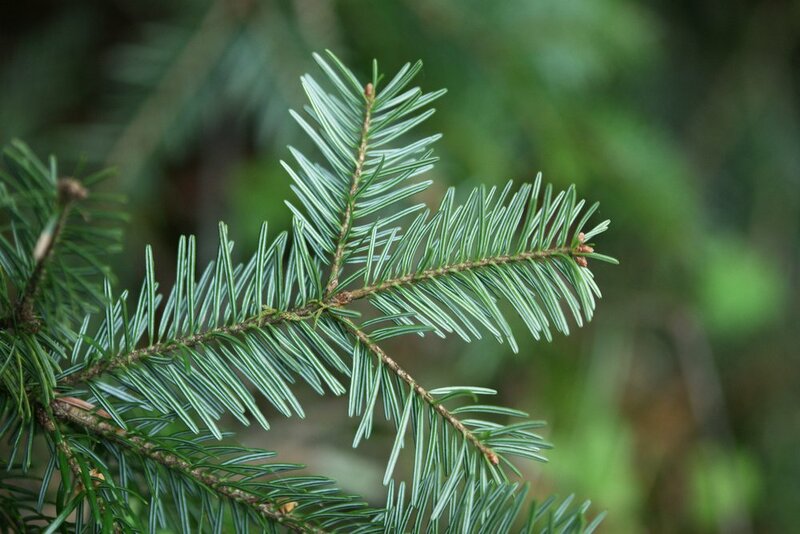 Place your order by selecting from Fraser Fir, Balsam Fir, or White Pine on the forms below. Orders must be placed by Friday, October 26th. Tree Pick Up: We will be onsite to help you load your tree when you come to pick up! Your tree will be ready for pick up on the following days and times: Monday, December 3rd 12:00-7:00 PM and Tuesday, December 4th, 12:00-7:00 PM. Please email Steve at steve@folkways.co if you have any questions.